“American Horror Story: 1984,” the ninth season of the anthology on FX, is the first in the show’s run to veer away from using the arts-and-crafts style logotype. 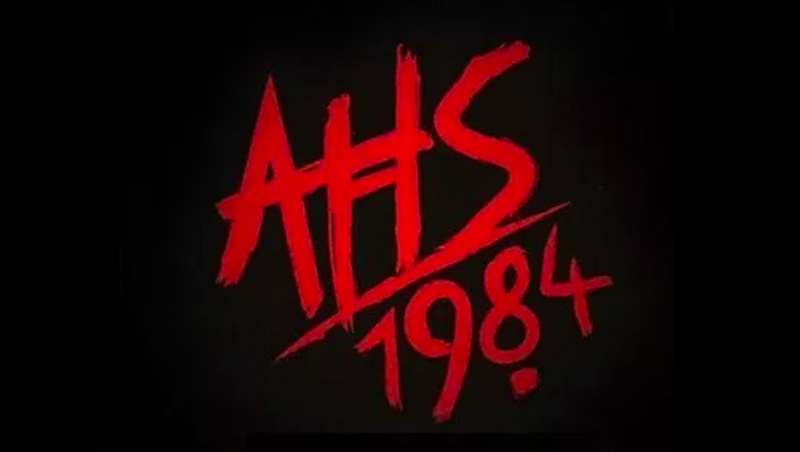 “1984,” described as a slasher movie theme, uses scrawled handwriting along with the “AHS” abbreviation of the show’s title. For the show’s previous eight seasons, the show used variations of logo designs that used the font Willow as its primary logo design. Although the key art and exact logo designs for each season varied, Willow has remained a consistent graphic design element of the show.